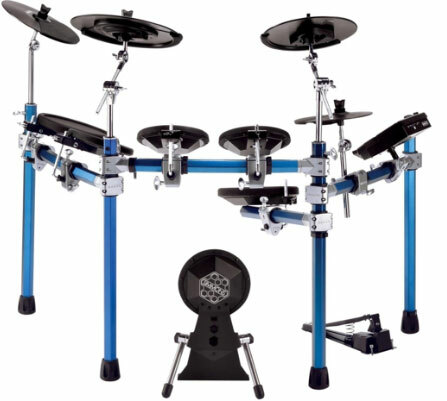 Pearl, having pretty good success with their ePro Live electronic drum set, has decided to expand on the ePro line as a whole. 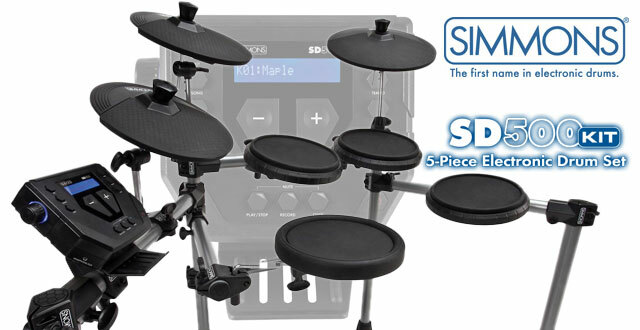 ePro Live is built on a drum trigger technology that allows the system to be installed on any drum just like a drum head. 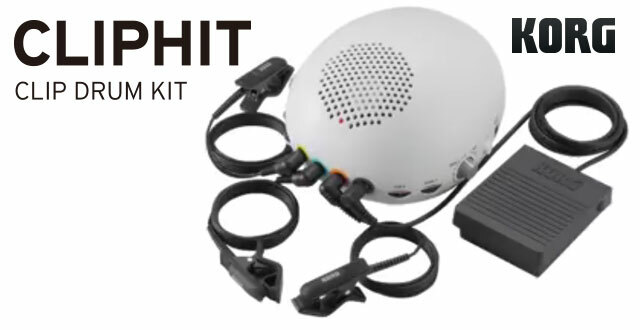 These triggers are called TruTrack heads. 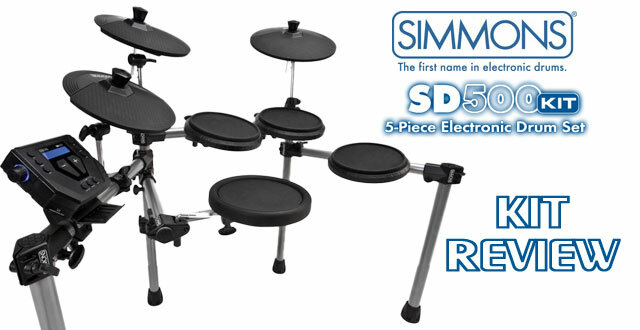 Because of this design, it allows Pearl to convert any existing acoustic drum set to a modern edrum kit. 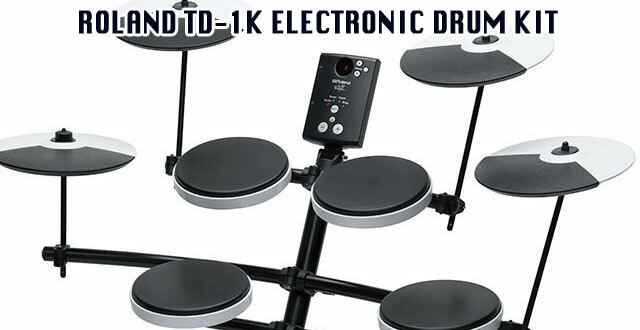 Used with Pearl’s electronic drum module called the Pearl REDbox RBM-20, they are able to offer a good sounding edrum package that can be updated with new drum samples. 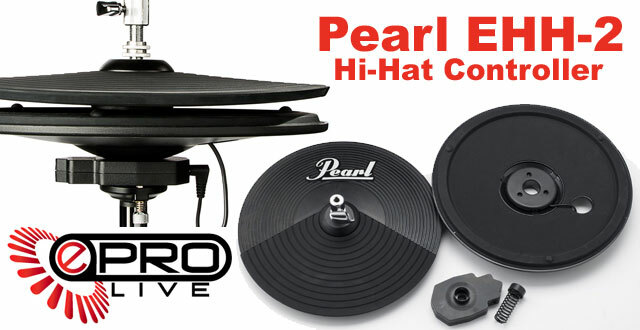 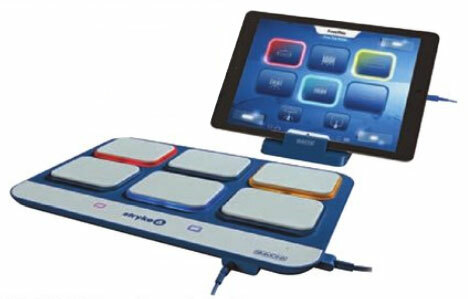 Here is an exclusive look at these new Pearl ePro Live products.